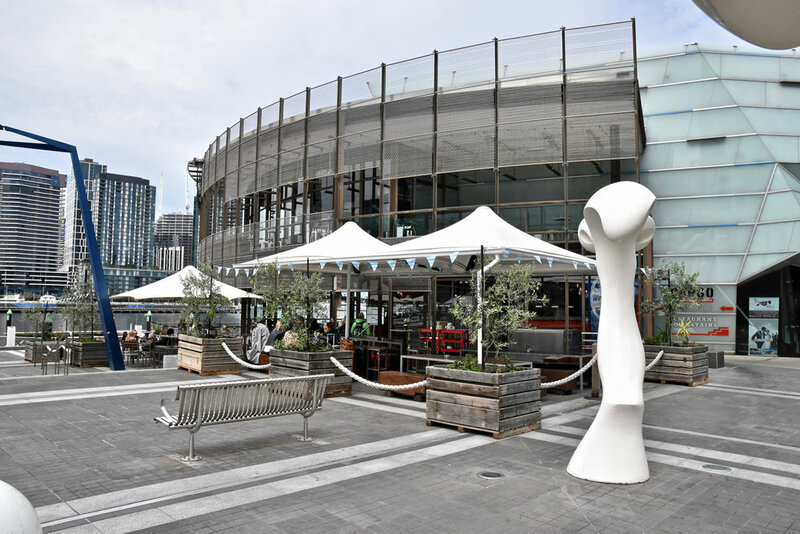 Located by the waterfront at Docklands, Cargo is a relaxed restaurant with stunning views and a broad menu spanning pastas, pizzas and a wide assortment of mains and salads. The space is bright, airy and modern, boasting high ceilings and large outdoor seating areas which are perfect for lounging on a weekend and private functions. Fresh, high quality produce, friendly service and generosity is the name of the game here and this makes Cargo perfect for any occasion. 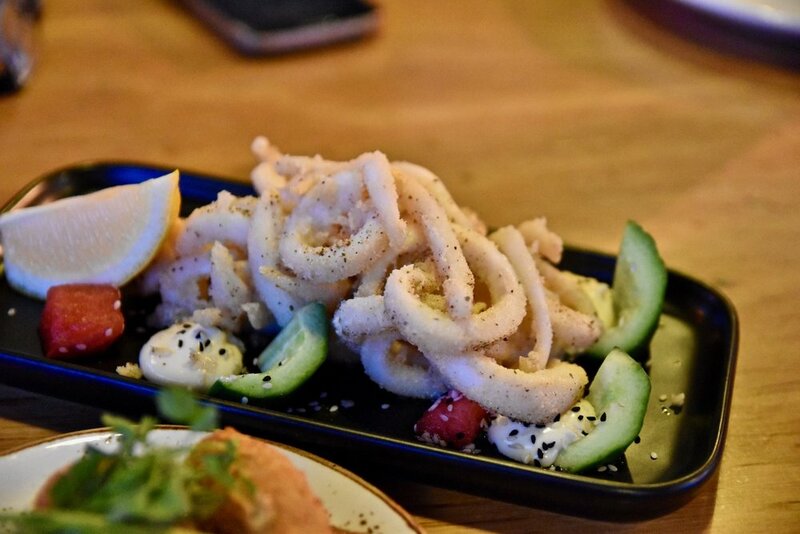 We started with a selection of delicious starts which included addictive saganaki served with grapes and drizzled with balsamic, perfectly battered calamari and stunning beef and cauliflower croquettes. For mains, the open souvlaki was an absolute standout. 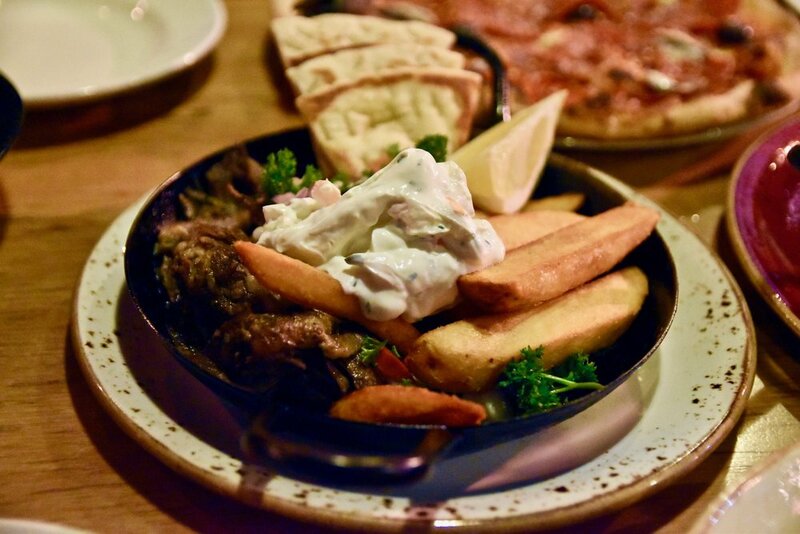 Think melt in your mouth, slow cooked lamb shoulder served with fresh tabouleh, herbed chips, yoghurt and fluffy flat bread. It's a complete meal in itself! The fish and chips are another main we highly recommend - An oldie but a goodie. 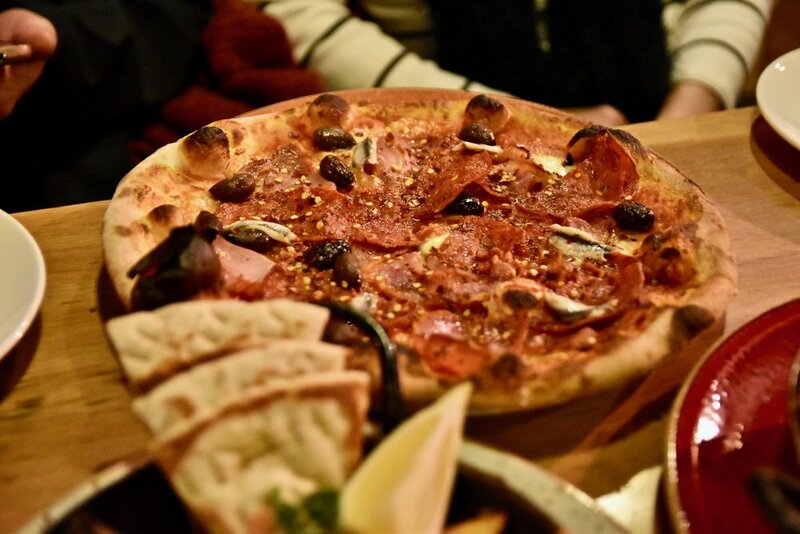 If you love pizzas then the pizzante is our top pick with its irresistible combination of hot salami, pancetta, black olives and fior di latte on a san Marzano base with white anchovy and chilli. Dessert time continues to please at Cargo. 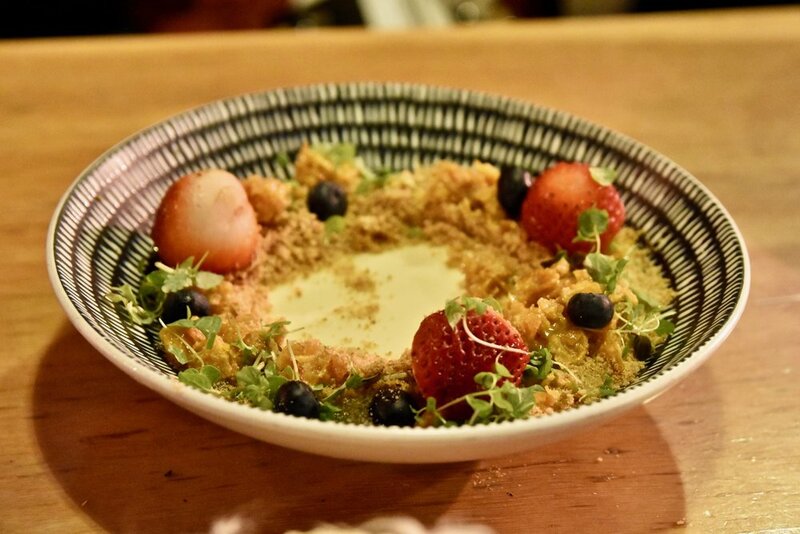 Make sure you try the deconstructed cheesecake. You can thank us later. The drinks front is equally as exciting with options to suit everyone. Think skilfully prepared cocktails and a hip-friendly wine list. Cargo is a great all rounder and well worth checking out.